Comprised of talismanic scores, ethereal imagery, interactive spaces, and a new work for spatialized anti-choir, ANCHOR ZERO expresses a mysticism which posits itself in the midst of the tensions between personal and universal, traditions and immediacy, prayer and discourse. ATRIA will be released February 2015 from SIGE Records. The LP comes in a tri-tone sleeve with a 12 page booklet of original scores. The beautiful, spare design by Faith Coloccia incorporates paintings she produced for ANCHOR ZERO. 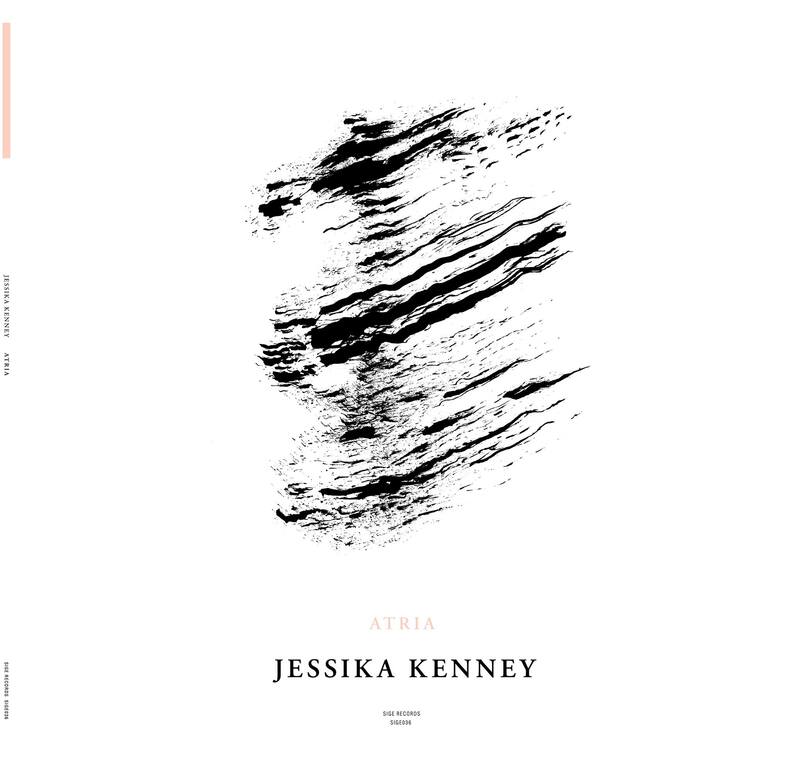 This is Jessika Kenney's first solo release, featuring some of her compositions written between 2007-2013, played by esteemed musicians of the international gamelan scene as well as her closest collaborator, Eyvind Kang. The music is a meditation on an internalized meta-historical dynamic between Javanese and Persian traditions, and is a tribute to the role of sound in the context of esoteric practices.